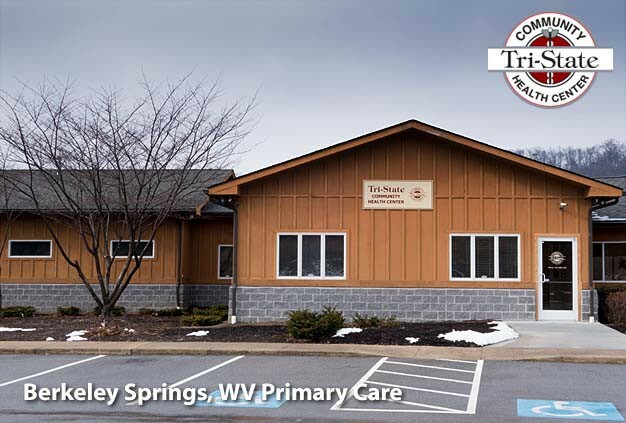 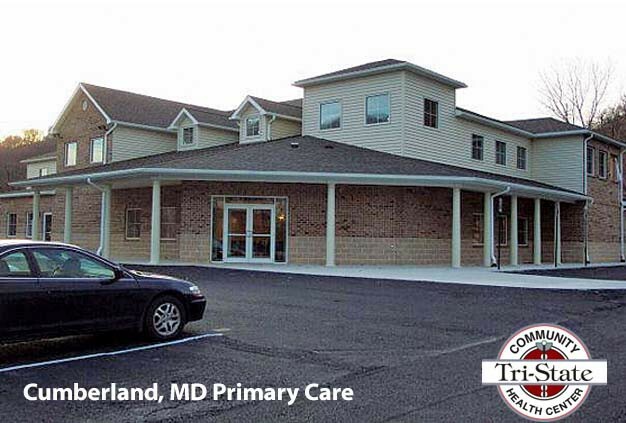 Since 1987, Tri-State Community Health Center has been providing affordable, high quality health services to area residents. 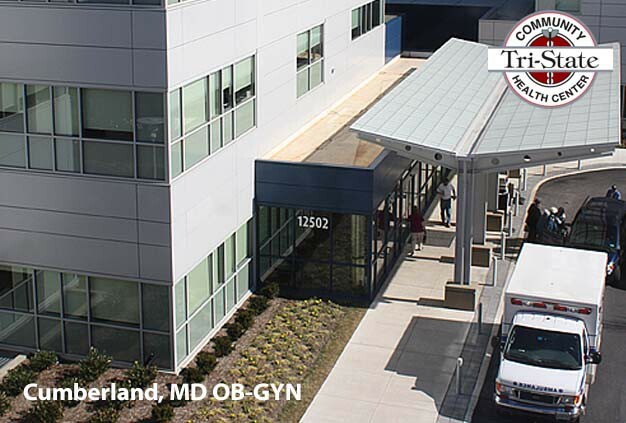 Tri-State currently serves almost 20,000 people in the region. 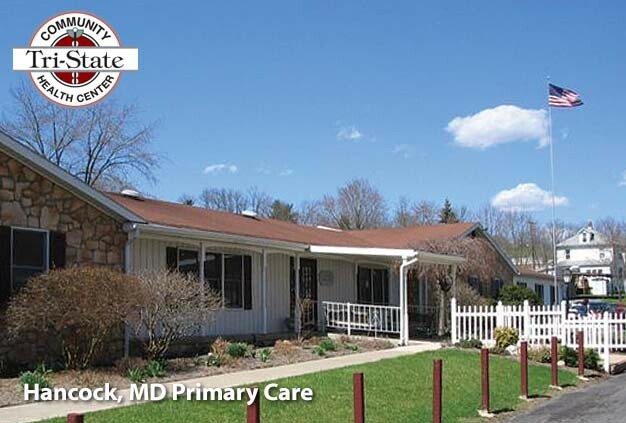 We feature board certified Family Practice and OB/GYN Physicians, Nurse Practioners and Physician Assistants delivering a wide range of services for all ages. 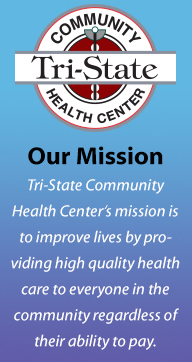 The very heart of Tri-State Community Health Center’s sites are a staff of people that are dedicated to improve the lives of others in their communities. 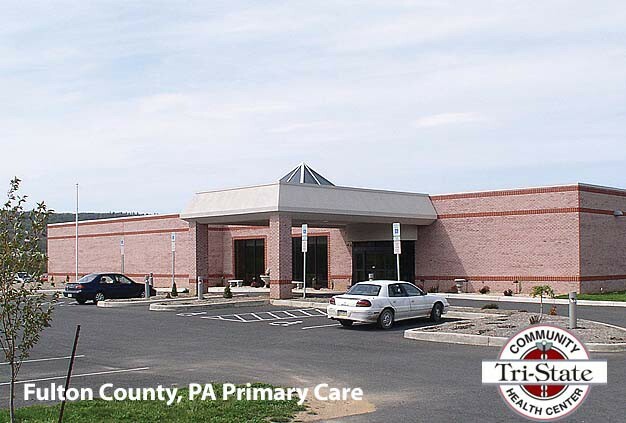 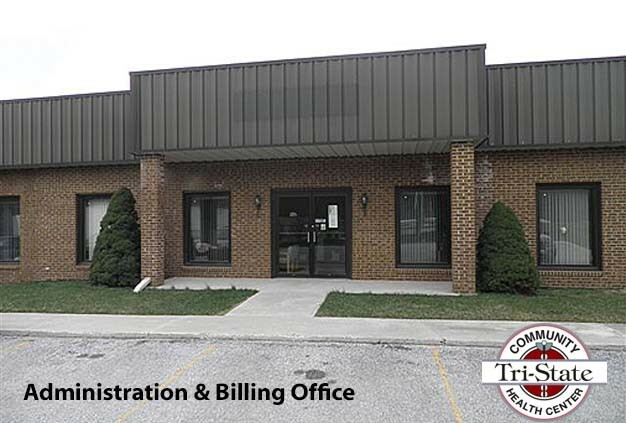 "This health center receives HHS funding and has Federal Public Health Service (PHS) deemed status with respect to certain health or health-related claims, including medical malpractice claims, for itself and its covered individuals."